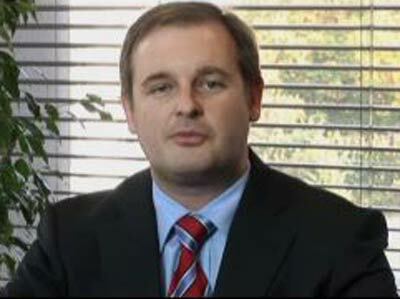 Philippe Gijsels, global market analyst with Europe’s Fortis group. Markets worldwide are fluctuating causing mixed reports among global economists about when financial turbulence will end. Philippe Gijsels, global market analyst with Europe’s Fortis group, which last week received an investment of EUR 11.2 billion from the governments of Belgium, Luxembourg and the Netherlands, says the $700 billion package passed by the US Congress last week is not the sole determinant of where things go from here.